Computer networking and cybersecurity are challenging subjects, partly because of the constant rise and fall of related technologies and IT paradigms. As the title implies, much focus of this book is on providing the audience with practical, as well as, theoretical knowledge necessary to build a solid ground for a successful professional career. A Practical Introduction to Enterprise Network and Security Management contains 12 chapters of the correct amount of coverage for a semester or quarter. It balances introductory and fairly advanced subjects on computer networking and cybersecurity to deliver effectively technical and managerial knowledge. It explains sometimes challenging concepts in a manner that students can follow with careful reading. 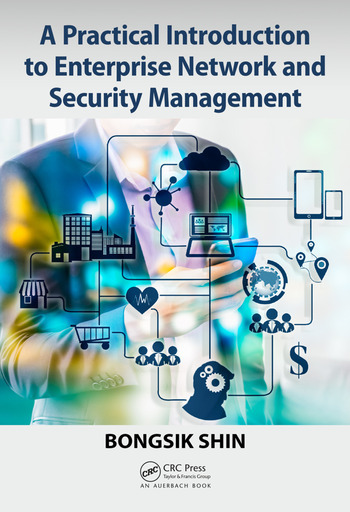 A Practical Introduction to Enterprise Network and Security Management is designed to offer impactful, hands-on learning experiences without relying on a computer lab. First, each chapter comes with practical exercise questions. In the class setting, they are good as individual or group assignments. Many of them are based on simulated or real cases, and take advantage of actual industry products and systems for a reader to better relate theories to practice. Second, there are a number of information-rich screen shots, figures, and tables in each chapter carefully constructed to solidify concepts and thus enhance visual learning. Contains highly practical exercise questions, which can be individual or group assignments within or without the class, included in each chapter to reinforce learning. 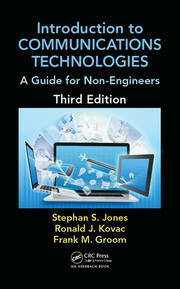 In addition to the thorough technical details, managerial issues including, enterprise network planning, design, and management from the practitioner’s perspective are embedded throughout the text to assist balanced learning. 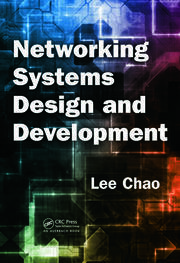 Bearing in mind of the critical importance of security in today’s enterprise networks, the text discusses the implications of network design and management on enterprise security whenever appropriate. Lastly, to reinforce knowledge in security management further, two chapters introduce the fundamentals of cybersecurity in terms of threat types and defense techniques. Hands-On Exercise: Enterprise IP Management at Atlas Co.
Bongsik Shin is a professor of Management Information Systems at San Diego State University. He earned a Ph.D. from the University of Arizona and was an assistant professor at the University of Nebraska at Omaha before joining San Diego State University. He has taught computer network & cybersecurity management, business intelligence (data warehousing & data mining, statistics), decision support systems, electronic commerce, and IT management & strategy. Especially, he has been teaching computer networking and cybersecurity continuously over 20 years. His academic activities in pursuit of teaching and research excellence have been funded by more than 25 internal and external grants. His recent research efforts have been all about cybersecurity on subjects related to cyber threat intelligence, ransomware, authentication & access control and countermeasures of phishing. Recently, his team, he as the principal investigator, has been awarded a grant by the Department of Defense of the US to conduct research on "Actionable Intelligence-Oriented Cyber Threat Modeling." He has published more than 30 articles in such high impact journals as MIS Quarterly, IEEE Transactions on Engineering Management, IEEE Transactions on Systems, Man, and Cybernetics, Communications of the ACM, Journal of Association for Information Systems, European Journal of Information Systems, Journal of Management Information Systems, Information Systems Journal, Information & Management, and Decision Support Systems. In 2016, he served as a conference co-chair of Americas Conference on Information Systems, one of the three largest MIS conferences with attendees from 40+ countries.